Evening & Weekends Available At No Extra Charge. We are available 365 days a year, including all holidays. We guarantee our work. 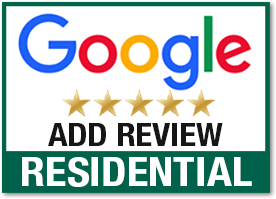 We're proud of the warranties we make available to our customers. We take the time at the completion of every job to explain it and put it in writing. 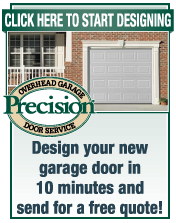 We install and service virtually every brand and manufacturer of garage doors and openers. 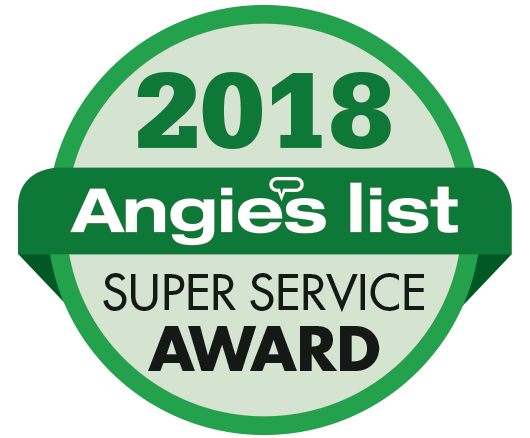 In the years we've been servicing overhead garage doors and operators for homeowners in the Tampa, Clearwater, St Petersburg, Lakeland & New Port Richey Metro Area, there isn't a single manufacturer or brand of residential garage doors that we have not been able to install or repair to our customer's satisfaction.